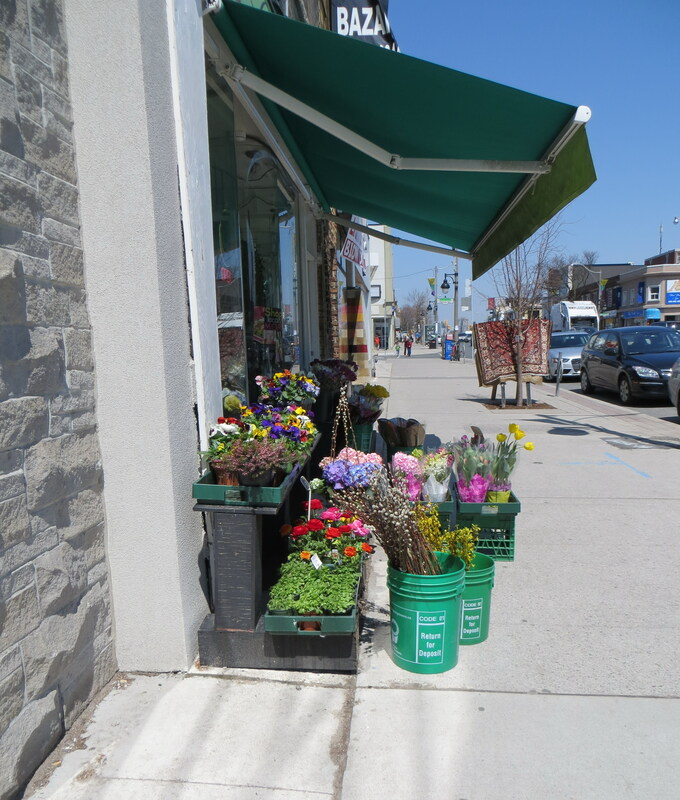 Tagged florist, North Toronto, photo, photography, shops and sidewalk, Yonge St. 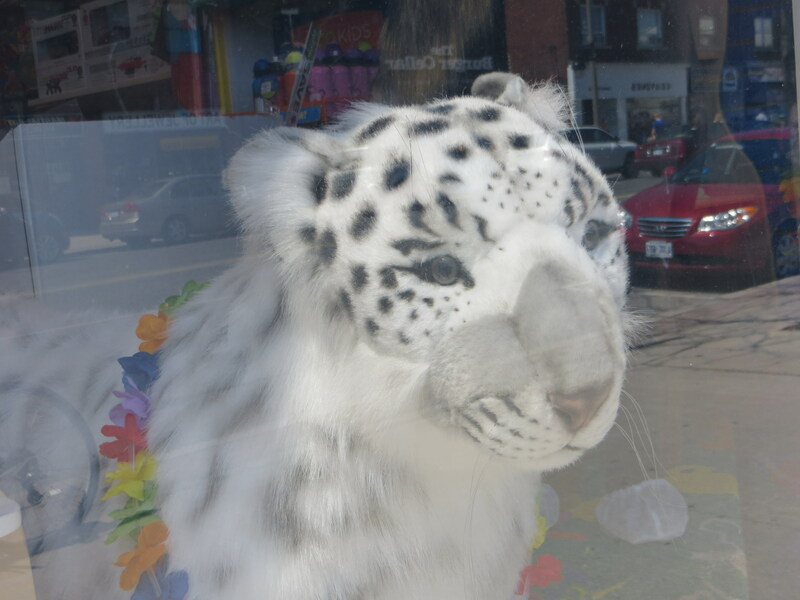 Tagged photo, photography, toy store, window, Yonge St.
outdoor patio on Yonge St. 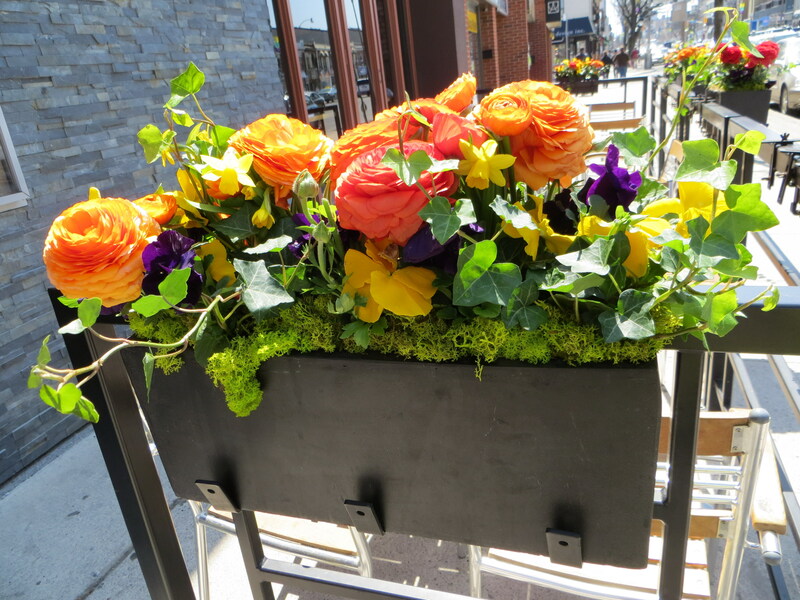 Tagged flowers, outdoor patio, photo, photography, Yonge St. Tagged bakery, photo, Toronto, Yonge and Dundas, Yonge St. Tagged North Toronto, Yonge St. Tagged Eglinton Ave, photo, scenery, Toronto, trees, Yonge St. Tagged heading South, Toronto, traffic, Yonge St.